I have a secret (well, my husband knows it, but that’s about it): I’m addicted to Amazon Prime. It’s not so much the buying: I actually save money with Amazon Prime. It also comes in handy to have! In fact, two months ago when I came down with the flu, I used Amazon Prime to deliver more cold supplies (tea, tissues – the usual!) using Same Day Delivery. 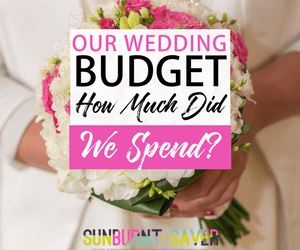 I just couldn’t wait for my husband to come home – our lack of tissues was becoming an issue if you know what I mean! However, it’s easy to get carried away with Amazon, and it’s also easy to not get your money’s worth. If you just use Amazon to order things and don’t need the free shipping, you might not get your money’s worth from Amazon. Prime costs $99 a year (although you can get it cheaper if you’re a student). Not sure if Amazon Prime is worth it for you? Check out this quiz from Clark Howard and see if it’s worth it for you! Will Amazon Prime help you save money? 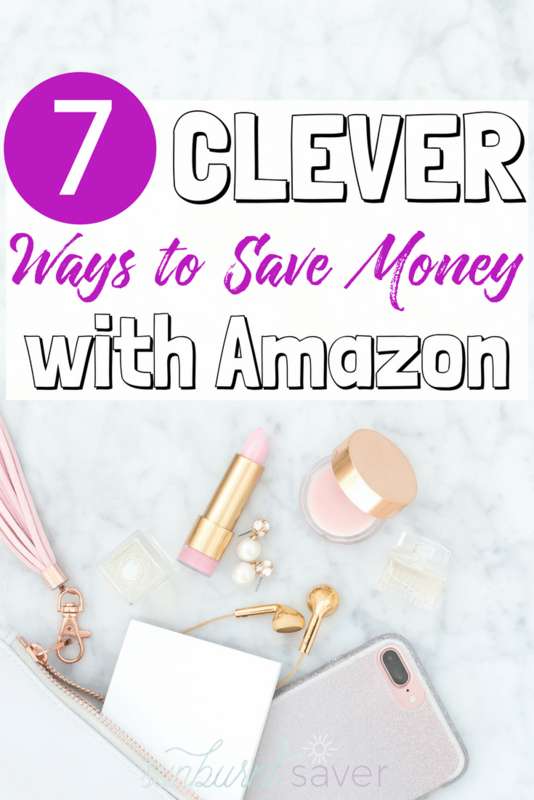 It may – check out this list of 7 clever ways to save money using Amazon Prime. No matter what the commercials or well-meaning friends and family tell me, I never have enough storage on my phone. Either I just have too many apps or take too many pictures, but I’m constantly running into “your storage is full” messages all day long. Or at least I was before I found Amazon Prime photo storage! Prime members get unlimited photo storage, meaning you can upload all those selfies you took (or in my case, photos of the dog… and cats… and flowers…) and save them forever on Amazon Prime photo storage! Your savings? iCloud (Apple) charges you $2.99 a month for 200 GB of storage (for reference, you get 5 GB for free on iCloud storage), Dropbox charges $9.99 for 1 TB of storage (that’s a TON of storage though! ), Google Drive gives you 15 GB of storage for free. With Prime, you get unlimited free photo storage. You can also share that photo and video storage with family! Did you know Amazon has coupons? In Amazon Coupons, you can clip coupons for a variety of different items that may be on your shopping list. Once you select your items, the coupons are automatically applied at checkout. These coupons change monthly so be sure to keep checking back. Your savings? 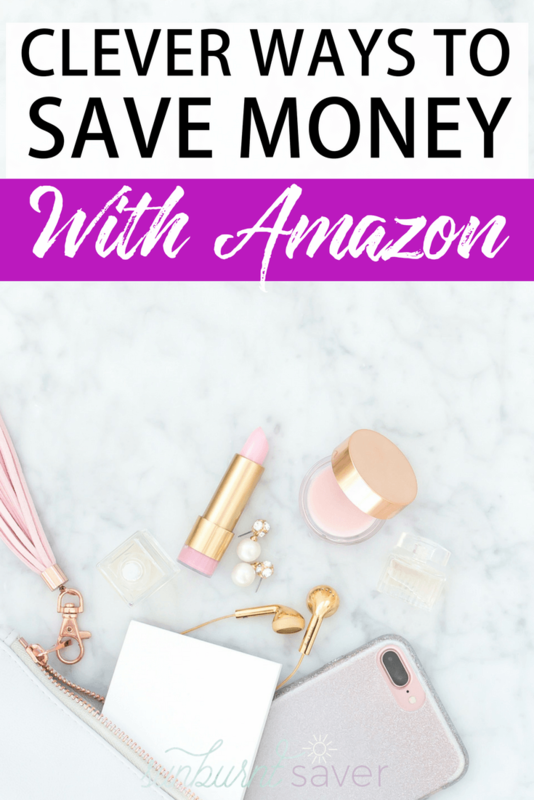 Depending on what you buy, you could save quite a lot using Amazon coupons as well as a free Amazon gift card! 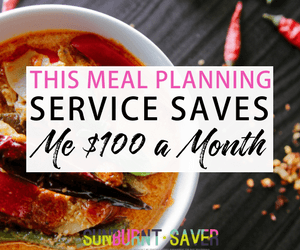 The biggest savings will probably be things like cold/medicine/band aids or cleaning supplies like laundry detergent, but Amazon also offers coupons on food, like ketchup! Looking to relax in front of the TV? Well, Amazon Prime has you covered there too! Amazon Prime has thousands of movies and TV shows to choose from, which means everyone can usually find something they want. Just be careful – some movies (especially all the recent Oscar winners) may still require payment to rent, so stick to all the free movies and shows. You can find a list of free movies to watch on Prime here. Your savings? Well, what does it cost you to see a movie? Sure, you won’t get to see brand new releases right away, but if that doesn’t matter to you, you save at least $40 a month (that’s if tickets cost you + your spouse/friend $20 each and you only go once). Add in multiple movies, plus popcorn, drinks, driving… you could easily save almost the cost of your Prime membership on movies alone! Did you know Amazon has outlet goods? Yeah, me neither! Amazon Outlet is where you can find most of Amazon’s clearance items here. In this Outlet you will find items from almost every category on Amazon, and items can be discounted up to 80% off. Now, the stuff in Amazon Outlet is pretty random and takes some digging – not unlike thrift shopping! But Amazon Outlet seems to be a great option for birthdays, anniversary and house warming gifts, plus just checking in on things you need but don’t want to pay full price for! Your savings? Outlet only makes sense if you actually need whatever it is they’re selling, so it depends on what you’re looking for. Don’t just buy things on Amazon Outlet because it’s a deal – that defeats the purpose! Amazon allows you to send in certain electronics and books (in good condition) in exchange for gift cards to use on Amazon. You can send in anything from old phones to textbooks, and you can even do this through the Amazon app. Amazon even pays for shipping! Your savings? Sure, you do get an Amazon gift card… but you could always sell that gift card online or use it to buy something (like groceries, gifts, or household supplies) you need! I love this idea, especially with old cellphones you’re not using anymore. Basically, Amazon Warehouse is just the “for sale by other people” section – but it doesn’t mean the quality is bad! Amazon offers products that have been opened and possibly gently used but then returned (and refurbished when needed). These items are then sold at a much lower price than an identical item that is brand new. These items can range from home goods to TVs. You can find the discounted items on their Warehouse Deals Page. Your savings? It depends on what you need, but from the things I’m looking for, I’ve seen discounts of around 25%. For electronics especially, this could be a great deal! 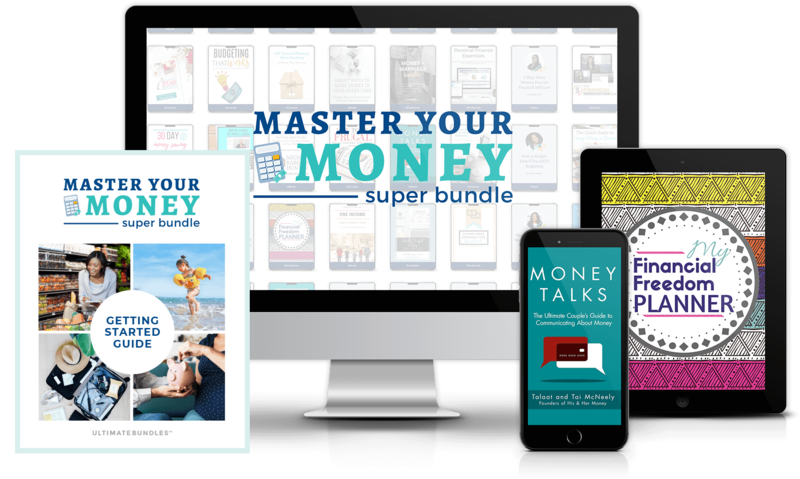 You may already know I love Ibotta (and Swagbucks) but, by combining your regular shopping and money saving habits, you can use your Ibotta and Swagbucks gift cards for Amazon! 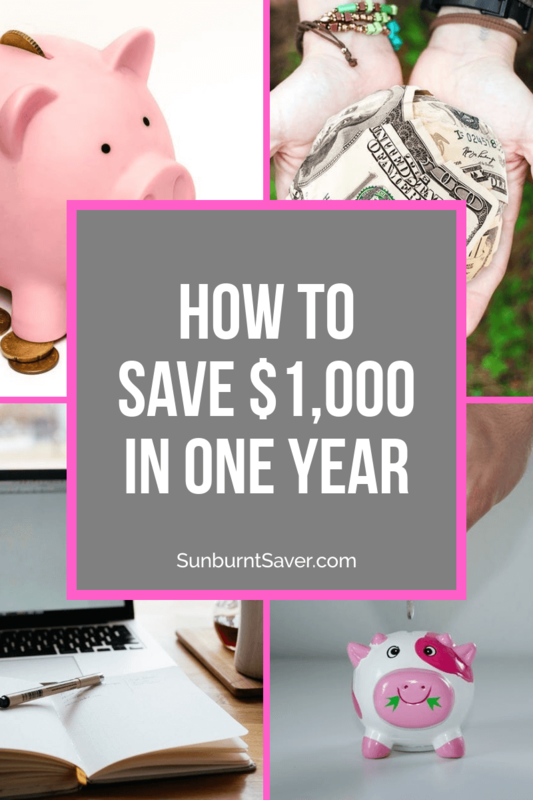 All you have to do is convert your Ibotta savings into an Amazon gift card. With Swagbucks, you’ll “cash out” by using your points to get an Amazon gift card. Then, armed with your Amazon gift cards, you can go shopping for the things you would buy anyway on Amazon! Your savings? If you shop a lot on Amazon (I personally get 90% of our household goods, like cleaning supplies and even dog food, from Amazon), it makes sense to use your Ibotta and Swagbucks points for Amazon gift cards to get those regular purchases for free! I talk about how I used Swagbucks to get $100 in gifts this past Christmas all for free here! If you have Amazon Prime, you can opt into Amazon Family. Doing this will give you additional discounts on diapers, wipes and many other baby and toddler items. Plus, on top of those discounts you will find coupons for many of your needed items. Also, you can share your Amazon Prime account with family – legally! I share my account with my husband and parents – it’s a win-win for everyone! You can share free shipping, video streaming, and unlimited photo storage with them. In many cities in the US, you can order certain things from Amazon Prime Now and have them delivered that same day. It’s great (see: my tissues story above) but also dangerous (aka that time I just ordered candy because I wanted sugar. Who does that?!) It’s a benefit and a danger. Do you have Amazon Prime? How do you use your membership? We have amazon prime & I had no idea about photo storage or that they had an outlet. I’m going to be sharing because this is very informative. Thanks for sharing at Merry Monday. I am so glad I clicked this!!!! I’ve been using amazon prime for forever, so I thought I knew everything about it! WRONG! That is awesome they have an outlet store, will def be checking that out. Thanks for this article! Thank YOU, Steph!! Seriously, the Outlet surprises everyone!! 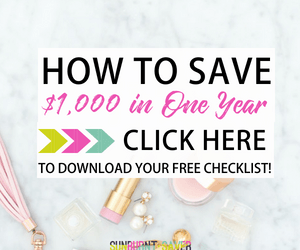 And there are good deals on there – I’m definitely bookmarking it for the holidays! I love Amazon! I’ve had more than one occasion that used my amazon app in a store to find a cheaper price on amazon for a product. I didn’t know about the Outlet though! Great ideas! Thank you, Katie, I hope you find some good stuff on the Outlet! I’m surprised Amazon doesn’t promote it more, but that’s probably because they want us to pay full price haha 🙂 I need to use my Amazon app more – great idea!! I love Amazon Prime! I had no idea about the free photo storage, I am definitely going to use that benefit. Thank you for linking up with us at the #HomeMattersParty linky.